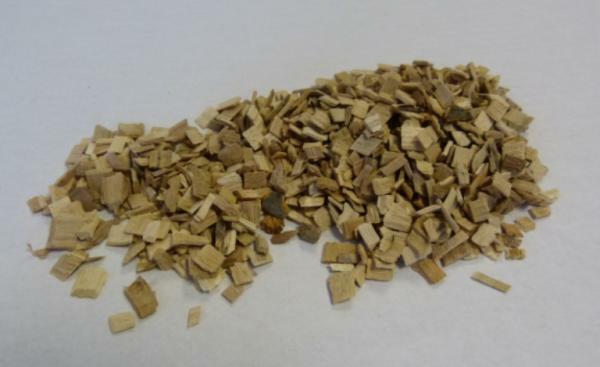 (Beech Wood Chips)High quality pesticide and fungicide FREE. Sterilized using high temperature stead (130 C). Certified free of contaminants. Pneumatic filtering ensures uniform, dust free particles. This product is exceptional. It is true animal bedding grade 100% raw timber from sustainable forestry. No furniture off-cuts are used.Instructions for use:Preparation: Pour Savannah Substrate into bottom of the vivariumIn use: Remove any soiled Savannah Substrate as necessary . 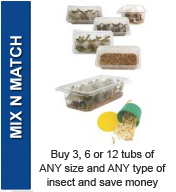 Use fresh substrate every 2 months or more frequently if heavily soiled.Note: As with all substrates, in order to prevent ingestion of bedding material whilst feeding please ensure you either remove reptile from the enclosure or place food on a feeding dish.